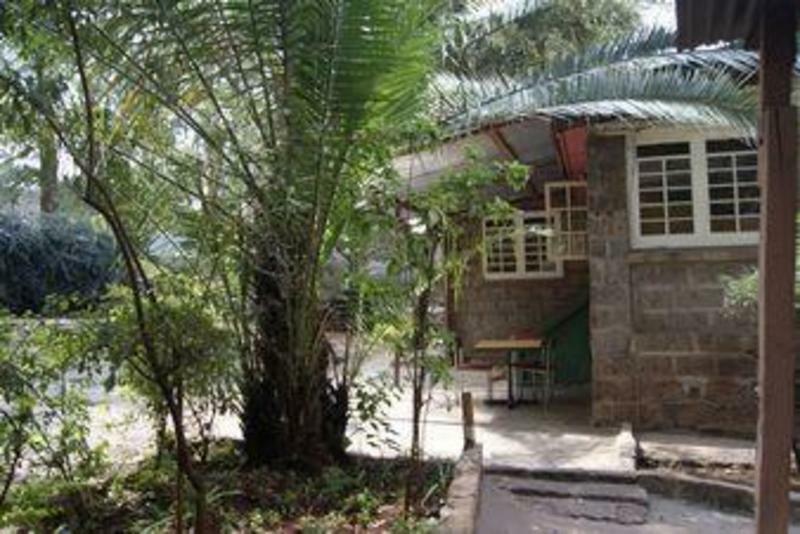 Manyatta Backpackers is located on Milimani Road off from Kenyatta Avenue two blocks West of Uhuru Park. Just West of the intersection between Milimani Road & Ralph Buche Road. -From Jomo Kenyatta International Airport, Exit the Airport, Tand enter Mombasa Road until the Lusaka Road Junction roundabout where Uhuru Highway begins, continue on Uhuru Highway past one roundabout to the second Roundabout where Kenyatta Avenue intersect Uhuru Highway, Exit Uhuru highway and take Kenyatta Avenue for about one kilometre, At the junction take Milimani Road past the Ralphe bunche Junction. We are located about 50 meters from the the Junction on your right. -By Bus, Take a Bus no. 46. From Kencom Stage, alight at The Panafric Hotel stage, cross Valley road and take Milimani Road, walk westwards past Integrity Centre until the Junction with Ralph Bunche, after the junction, proceed for another 50 Metres, we are on the right hand side of Milimani Road.